Needing access to finance is part and parcel of running a business. And many companies explore the traditional bank loan route first. However, conventional sources of capital are not easy to get. A bank will typically review your company’s assets, liabilities and credit history, plus take a hard look at how long your company has been operational, its overall financial health, profitability, positive cash flow and debt service coverage, among other factors. If any one of these items fails to meet the lender’s criteria, then a loan application may not get rubber-stamped. Even if a bank rejects your loan application, this is not the end of the road. There is always factoring. Factoring is a finance solution that focuses on the quality of your customer’s credit rather than your own credit score. This means that if your company has accounts receivable to leverage, you can still access working capital – and much more. It’s a financing strategy that boosts your cash flow. It is also known as ‘accounts receivable financing’. It involves you selling your unpaid invoices to a third-party organisation, known as a ‘factor’. The factor collects payment of the invoices directly from your customers, in line with your invoice terms. This enables you to draw cash back into your company when it is needed, rather than having to wait out the credit sales terms. You can’t afford to wait for months until your customers clients pay your invoices. You need the cash that’s owing to you. You must pay salaries, process the next round of orders or capitalise on new opportunities before your competitors do. Factoring unlocks the money that your business already owns. Gain a competitive advantage. 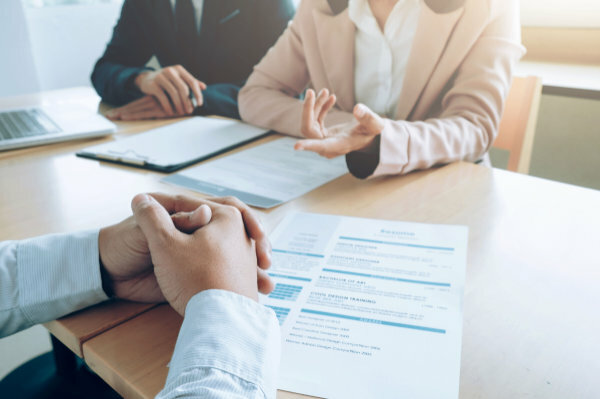 With factoring in place, you can accept deals with clients who can only accept extended credit sales terms without compromising your cash flow. Easier to access: Banks are under immense pressure from regulators and a volatile economic environment. This means that many companies – especially SMEs – are struggling to achieve bank loans. Shorter turnaround times: Banks may take longer than you can afford to process your application. Even once the loan is approved, you may still have to wait months before the cash is made available to you. Factoring, however, boosts your cash flow almost immediately. Scalable loan amount: A bank loan’s limit is defined by the value of bricks and mortar. This means that your access to capital does not increase as your turnover grows. It’s capped. So your business could potentially grow too fast for the loan amount, translating into a cashflow crisis. But because factoring is based on your accounts receivable, the amount of money you can finance increases as turnover rises. Founded in 1988, Merchant Factors offers growing businesses an alternative to traditional bank loans. The firm specialises in local and cross-border finance and can tailor its facilities to suit most businesses. Since inception, Merchant Factors has empowered over 2000 businesses to reach their financial goals. As the only truly independent debtor finance institution in South Africa, Merchant Factors can offer you the shortest turnaround time in the industry from application to pay-out, in addition to comprehensive debtor administration services.